Introducing the next generation of Yoga Teacher Training: NAFC Yoga 200. This course was especially designed to make the practice of yoga accessible to all. The benefits of a consistent yoga practice have been well-established. Why then are people not practising Yoga regularly? At NAFC, we understand that a key reason that students are reluctant to try a yoga class is due to yoga not being presented in a way that is accessible. 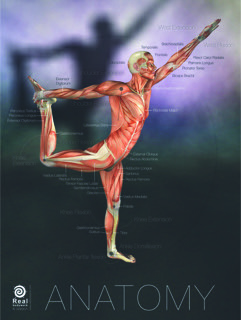 NAFC’s mission is to make yoga accessible to all by removing the fallacies, and adding the science. This course will also teach instructors how to use a common language, offer modifications and help students progress gradually and safely. Instructors can expect to gain a strong understanding of how and when to use props and tools to assist students in a wide variety of postures. 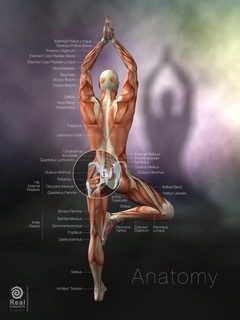 The NAFC Yoga 200™ manual contains sample classes, a complete breakdown of each posture, an overview of the anatomy of yoga, and general philosophies of yoga practice. Upon completion of this course, instructors will gain a strong foundation as well as the skills needed to create classes which are accessible for all populations, including young and old and from experienced to beginner level yoga practitioners. Join the NAFC Fitness Professional Team in making Yoga accessible to all. Become a positive change to the fitness industry and get NAFC Yoga 200™-Certified today.